Hello Everyone! 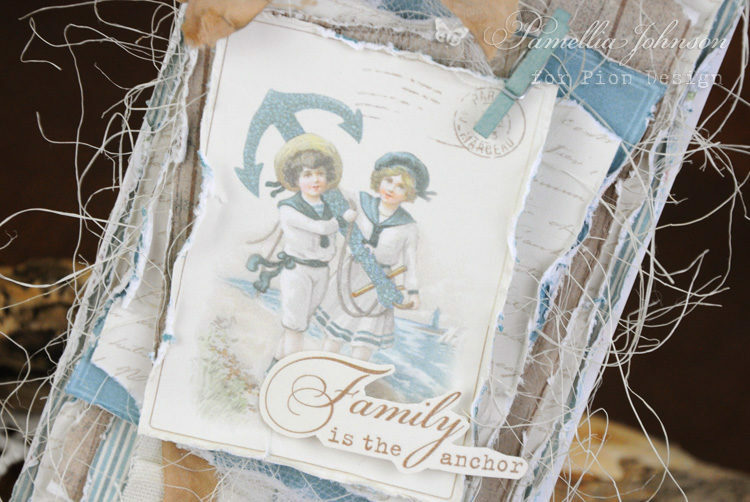 Today I am sharing a fun beach card for a family member combining two gorgeous marine themed collections from Pion Design, “Seaside Stories” and “Legends of the Sea”. 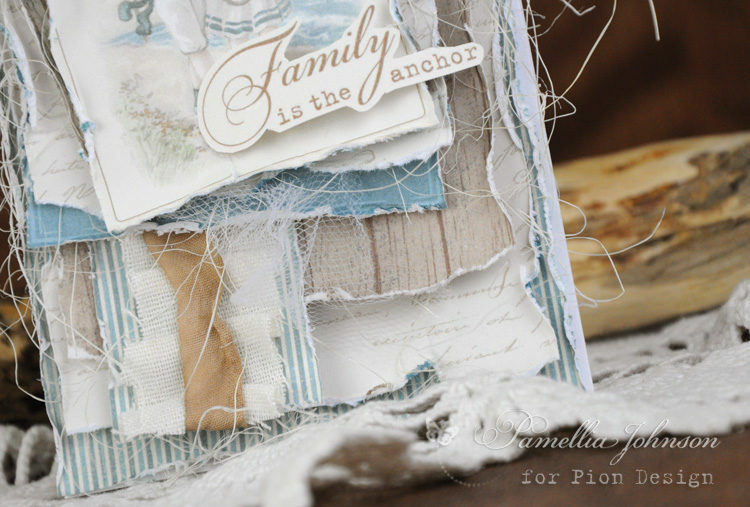 Can’t you just almost hear the ocean waves!